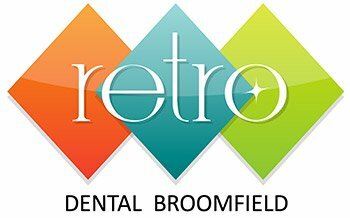 The finest dentures in Broomfield are found at Retro Dental Broomfield to provide you with custom fit, porcelain crowns and a beautiful smile. Be advised that clunky and uncomfortable dentures are definitely a thing of the past. The advances in technology now provide you with supremely comfortable and natural-looking replacements for your missing teeth. Today’s dentures are not only customized for the color, shape and size of your natural teeth, we also customize them for your gender, facial features and overall appearance to greatly increase your confidence in wearing dentures. We offer all denture services from full dentures to partial dentures, including Valplast along with implant supported dentures. If you have lost many or all of your natural teeth due to disease, decay or injury, complete or partial dentures can replace those teeth and complete your smile. Dentures will not only benefit your smile, they will improve your overall health as well.